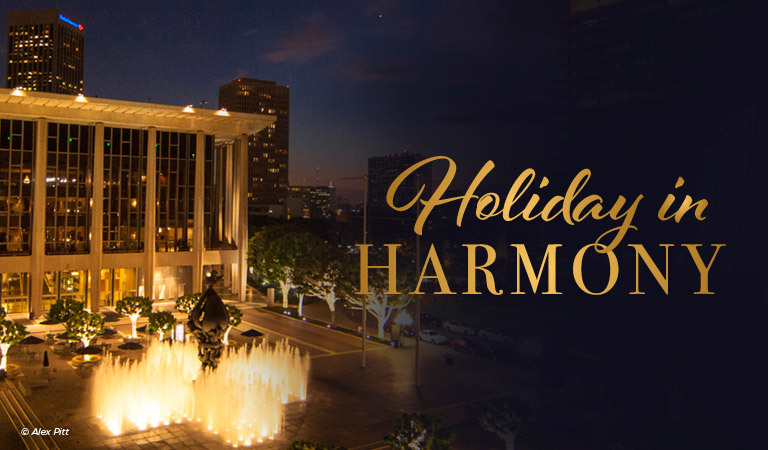 Book your next event at the celebrated 5th Floor at The Music Center's Dorothy Chandler Pavilion. *Terms and conditions: No cash value. Not to be combined with any other offer or promotion. Must be booked by Date listed for a 2017 event. Event must take place by or before December 31, 2017. Dessert selection may be stationary or plated. Chairs, China, Glass and Silver available for up to 300 guests.